When I was in junior high school, Scarface was the most talked about movie in the hallways. It was 2000, and those hallways were a reflection of the culture at large. One time a kid asked me, “Who directed Scarface, Scorsese?” He had never heard of Brian De Palma. There’s a popular book called Easy Riders, Raging Bulls. It’s a gossipy, oral history of 60s and 70s American movies. In the back of the book, they summarize the directors integral to the movement and give a filmography for each. 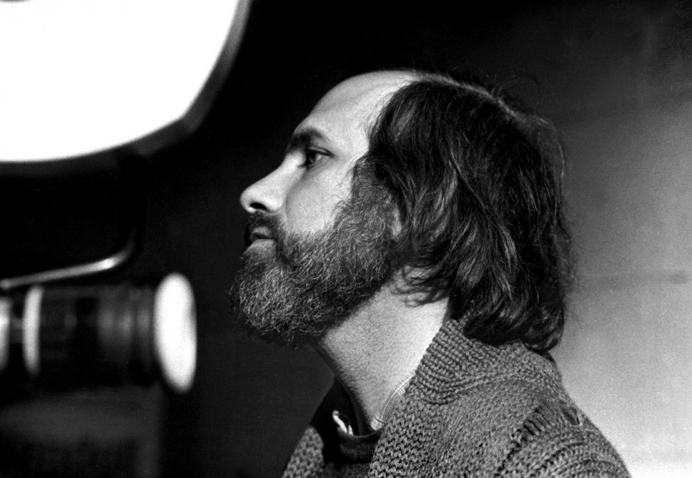 Spielberg, Coppola, Scorsese, Lucas, and Malick are featured, but not Brian De Palma—despite being mentioned heavily in the book. You’d think the guy that gave Robert De Niro his first on-screen appearance (The Wedding Party, 1969) and gave him steady work way before Scorsese ever did, would be important enough to mention.